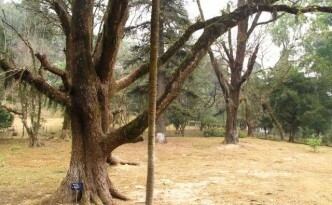 A broad rain tree at the back of the Cotton College Botany Department in downtown Guwahati. 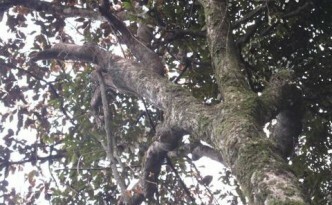 An Australian paperbark tea-tree grows beneath a tall Stringybark gum at the Darjeeling Botanical Gardens. 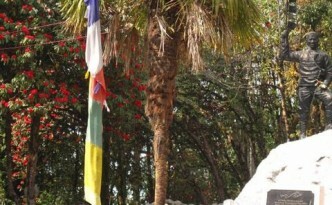 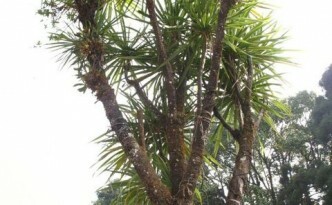 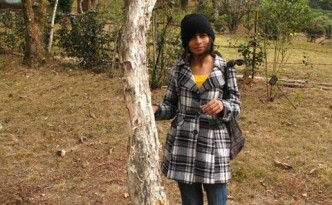 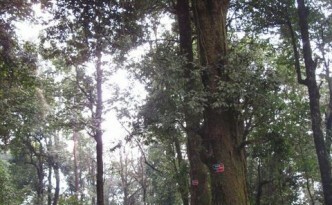 This tree is growing just near the zoo habitat of the endangered Tibetan Wolf, which has been successfully bred in captivity here at the Darjeeling Zoo. 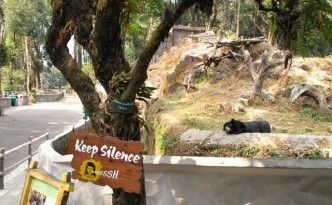 This berberry tree greets visitors to the Darjeeling Zoo as they enter and immediately approach the habitat of the Himalayan Bear. 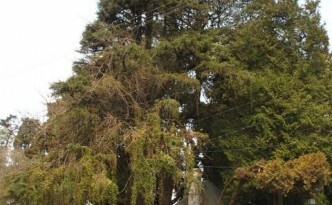 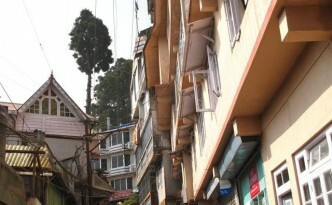 As the backpackers in Darjeeling head up the hill to the inexpensive hotel district, they encounter this Japanese Redwood that has had all of its branches cut off.